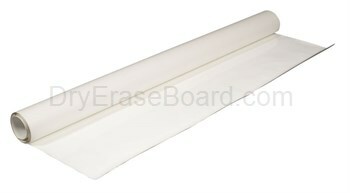 New-Rite Replacement Vinyl Does your old board need some attention to get it back into shape? With New-Rite Replacement Vinyl / Resurfacing Vinyl you'll be able to take care of the job quickly and easily. 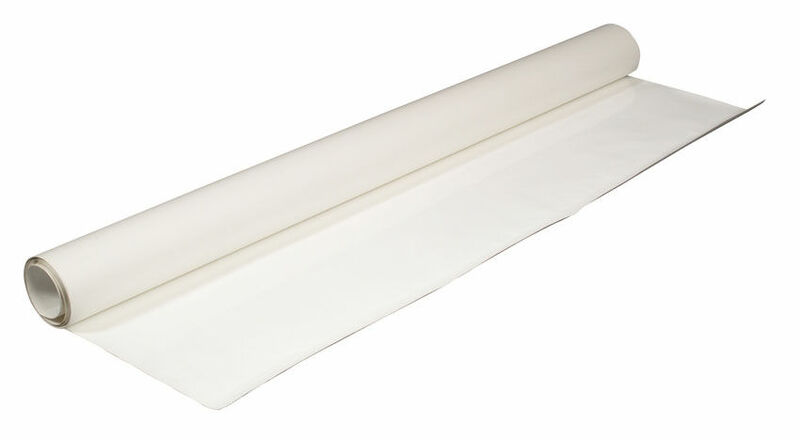 All you have to do is peel and stick, and the white vinyl rolls come in a size of 4'H so it's simple to cut it to the size you need. High quality white vinyl for superior erasability and writability. Magnets work but ONLY if applied to an existing magnetic surface. Peace of mind with TAA compliance. Other Info: Made in USA. TAA compliant. BAA compliant. Great way to resurface old chalk boards or dry erase boards. We by enough to cut off as needed. We would recommend this product.